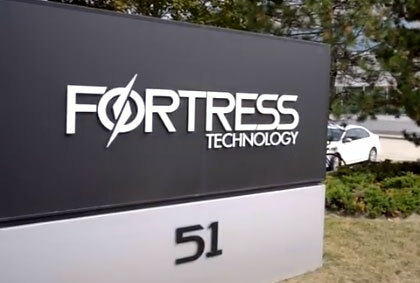 See how Fortress Technology benefits from SAP Business One software. Fortress Technology began in 1996; believing that through superior product design and engineering, the production of higher quality equipment with better sensitivities could be achieved. The phenomenal market response to their Fortress Phantom line of metal detectors validated that belief and the philosophy on which it is based; simple operation, outstanding reliability, and exceptional performance. Over the years, Fortress has grown into a global enterprise, with manufacturing facilities in Canada, the UK, and Brazil.